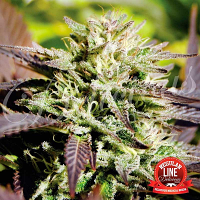 Congo Feminised by marijuana seed bank Ace Seeds is a cannabis strain that is renowned for performing to the highest standard - producing weed seeds that deliver strong, uplifting effects. 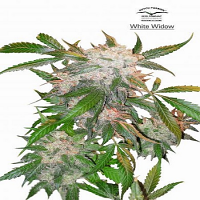 Combining two different Congolese sativas of exquisite quality, these popular female seeds come complete with a number of desirable flowering traits including excellent flowering time, optimum resistance against cold and fungus, and excellent adaptability. 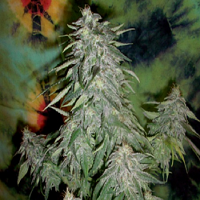 Perfect for beginners and experienced skunk growers alike, these feminised marijuana seeds deliver positive and energetic effects that are clean and uplifting - allowing cannabis growers to enjoy an active, creative and open-minded lifestyle. 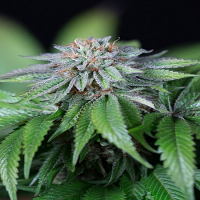 Here at Sensible Seeds, we offer over 3000 different cannabis strains from the world’s leading marijuana seed banks. 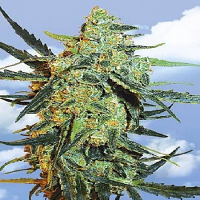 If you’re looking to buy weed seeds online, we should be your first port of call.